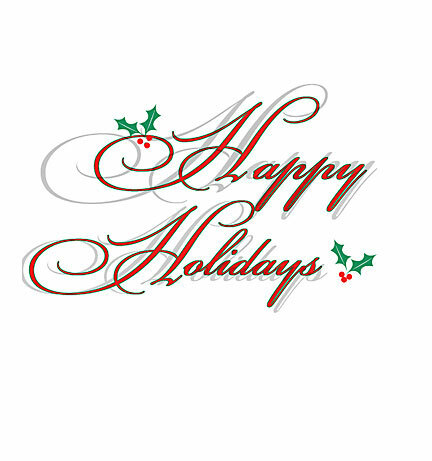 Our entire team sends you the warmest of holiday greetings this season and all best wishes for a blessed 2011. We are grateful for another successful year of helping our clients here in San Diego. It is an honor to serve our clients and to help maintain the high standards for the Real Estate Industry. We look forward to a strong year ahead in 2011. Each of us should make this holiday season a time of peace and celebration with our families and friends. Let us also celebrate and give thanks for the many blessings we have received, and share with those who might need our help.